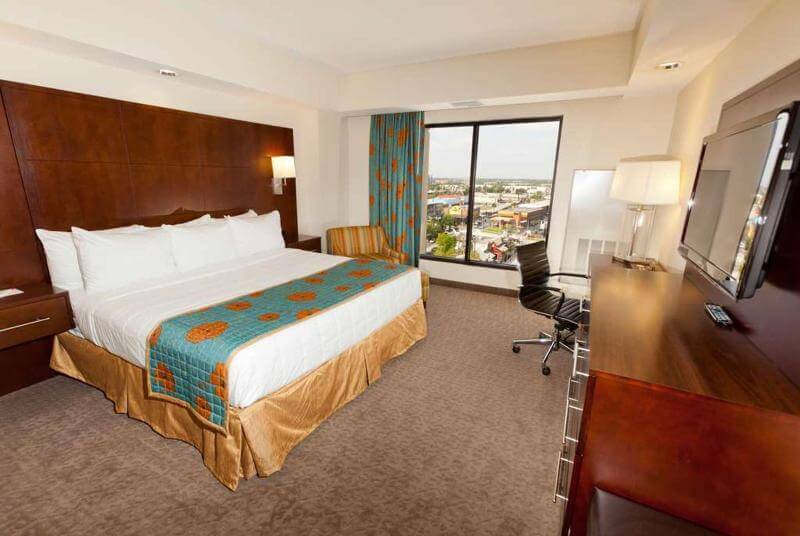 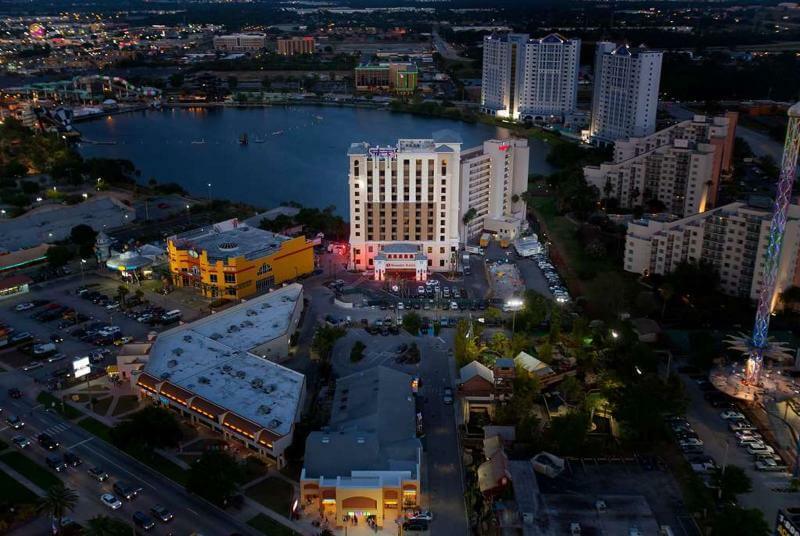 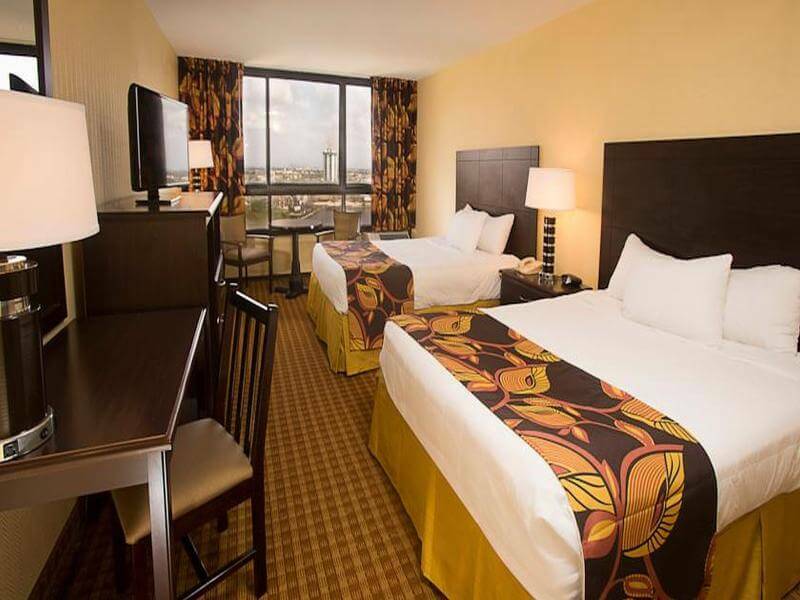 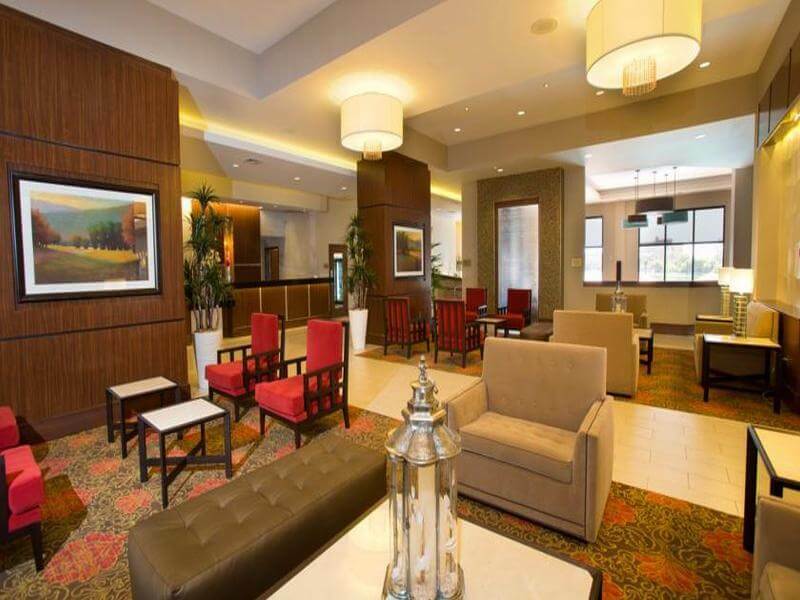 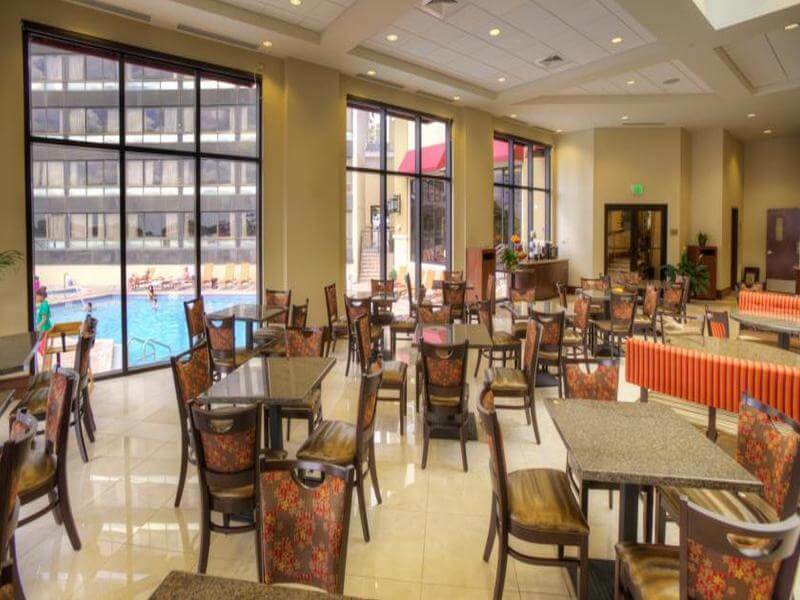 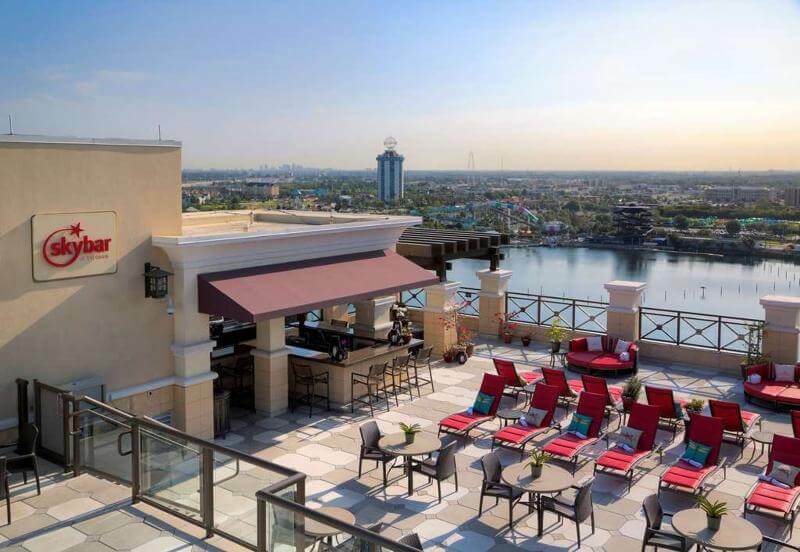 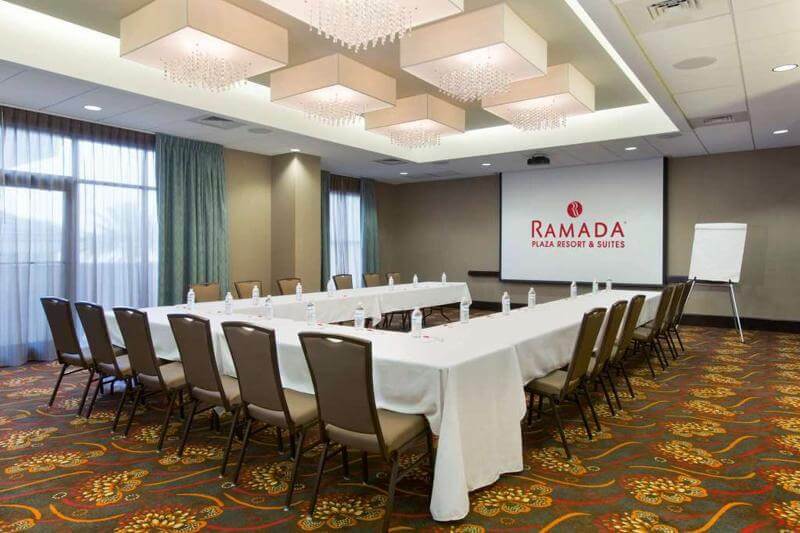 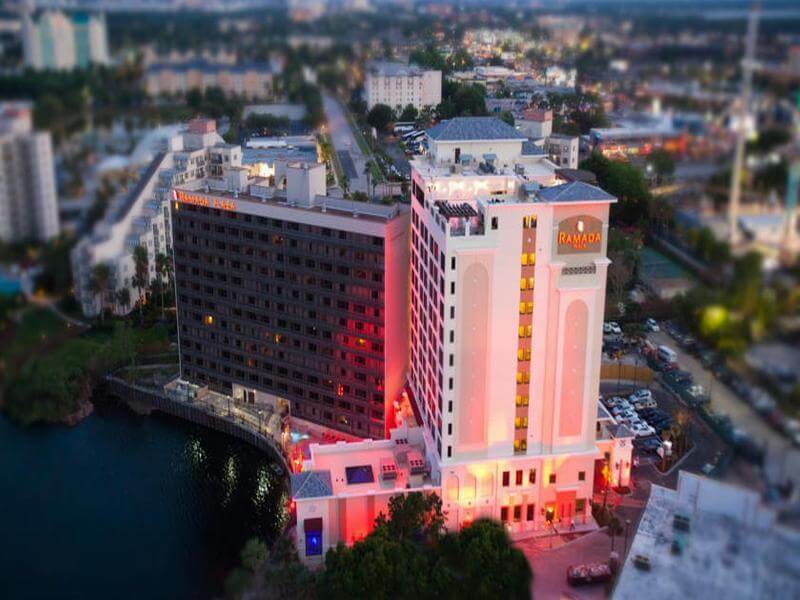 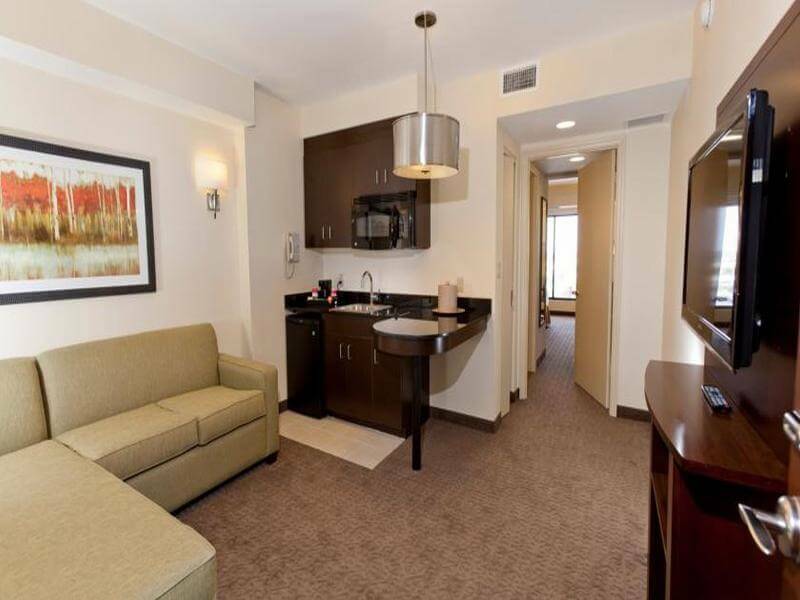 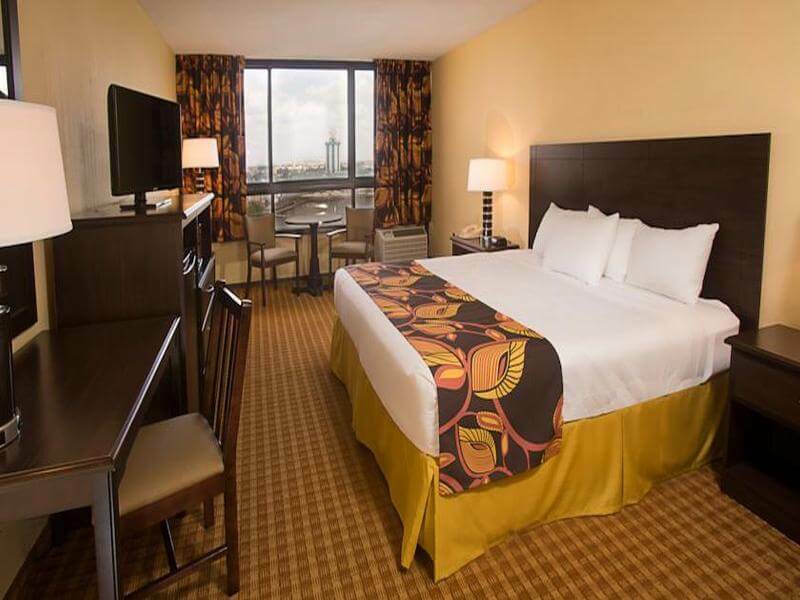 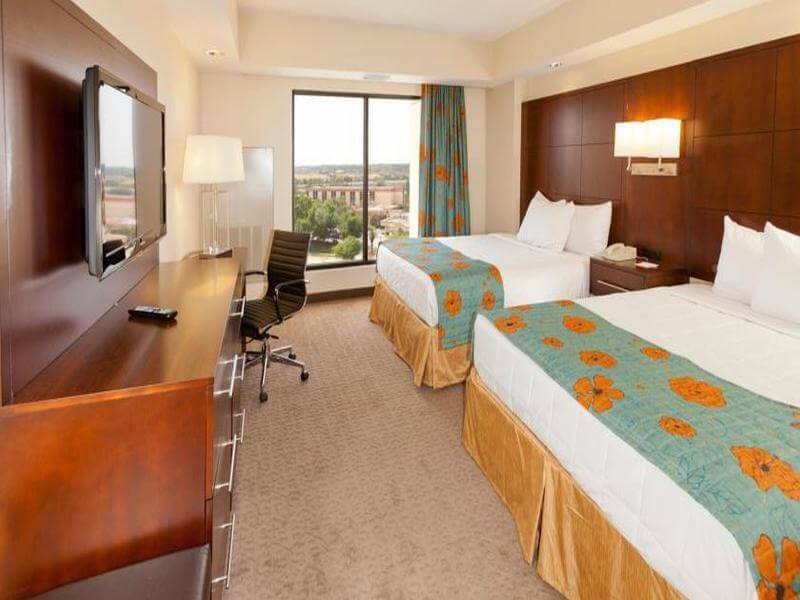 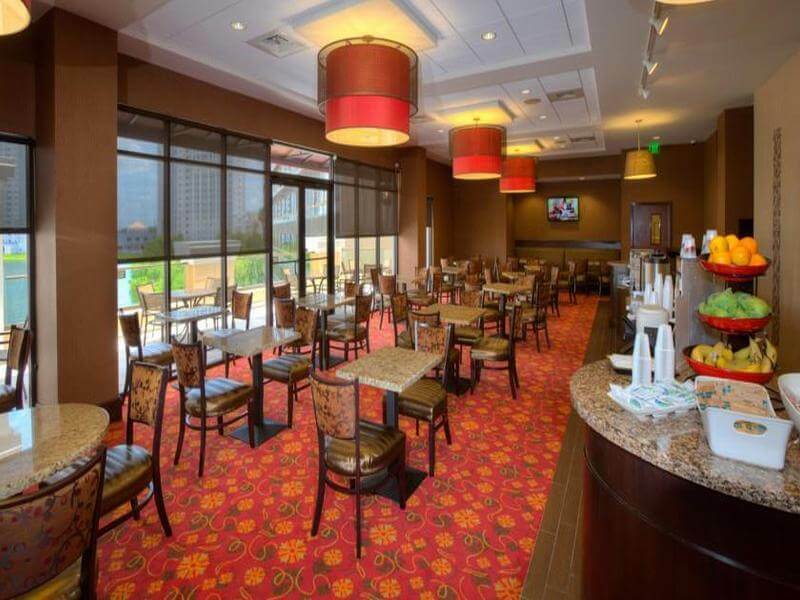 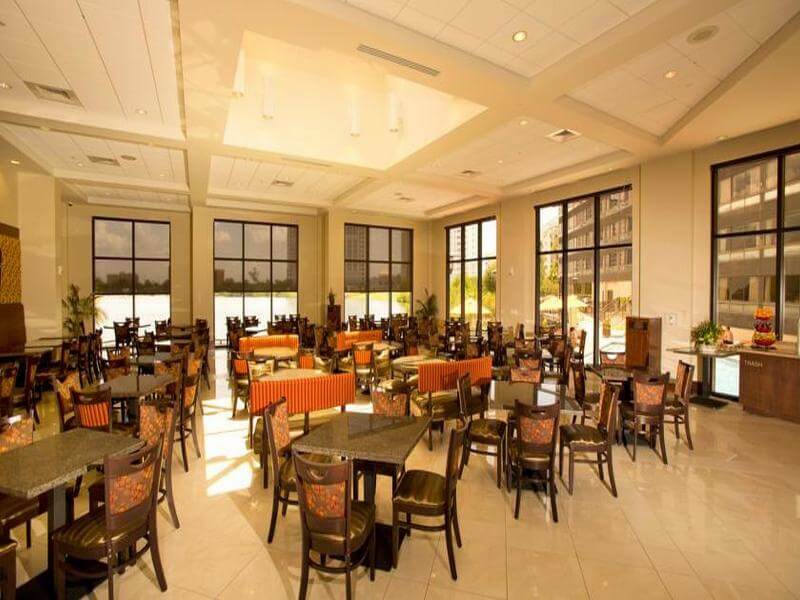 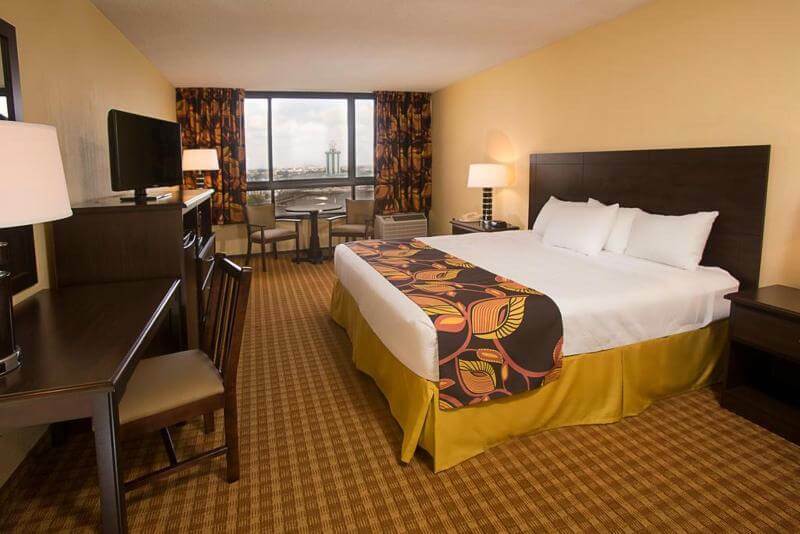 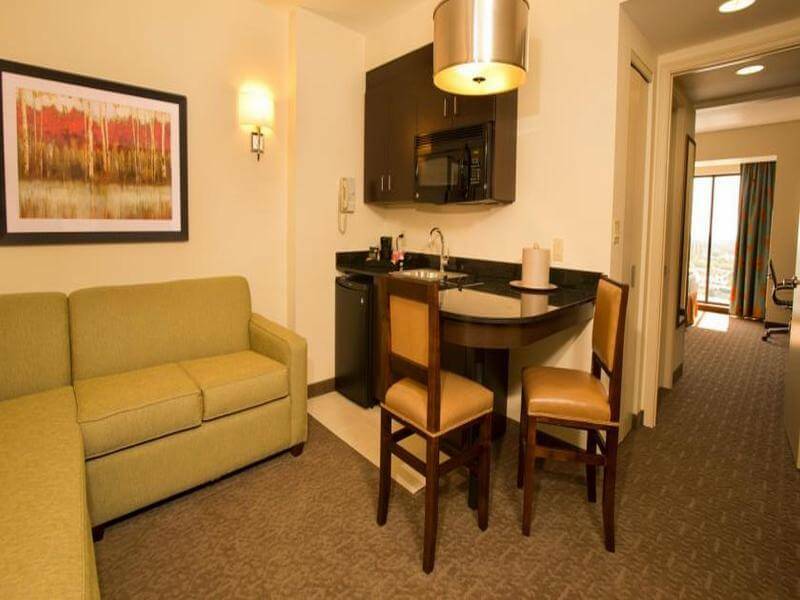 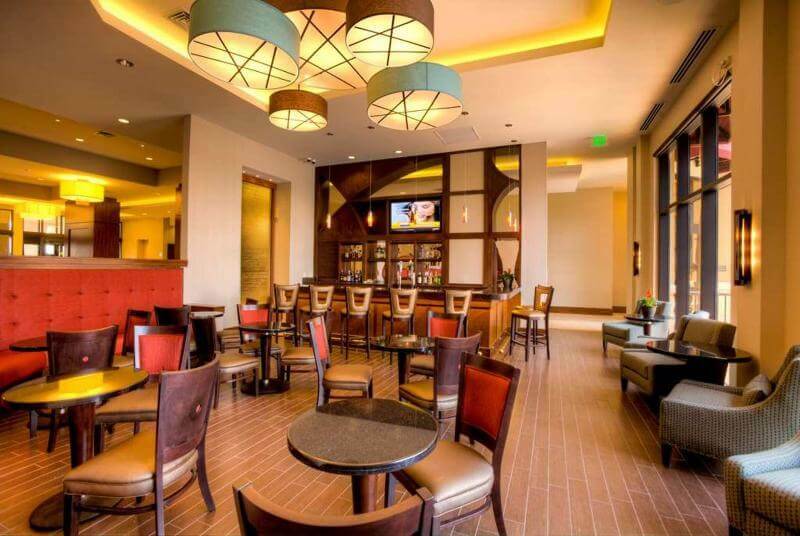 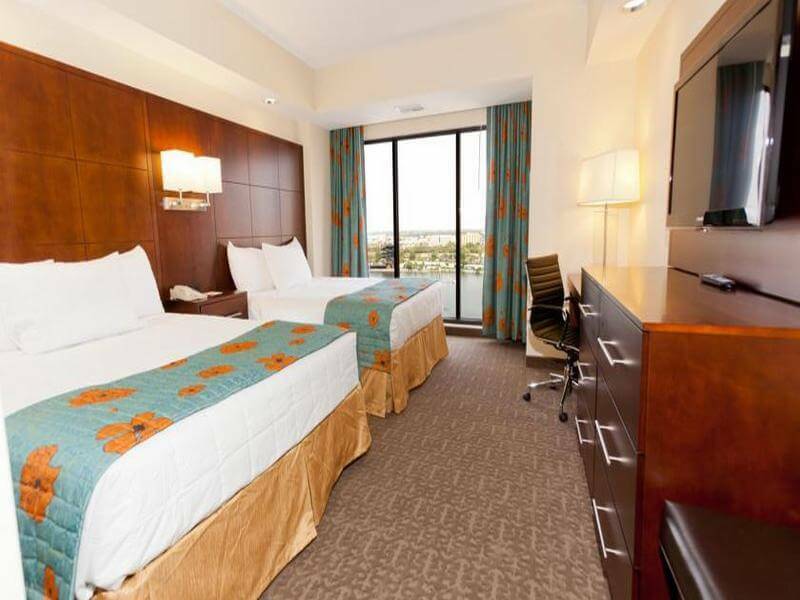 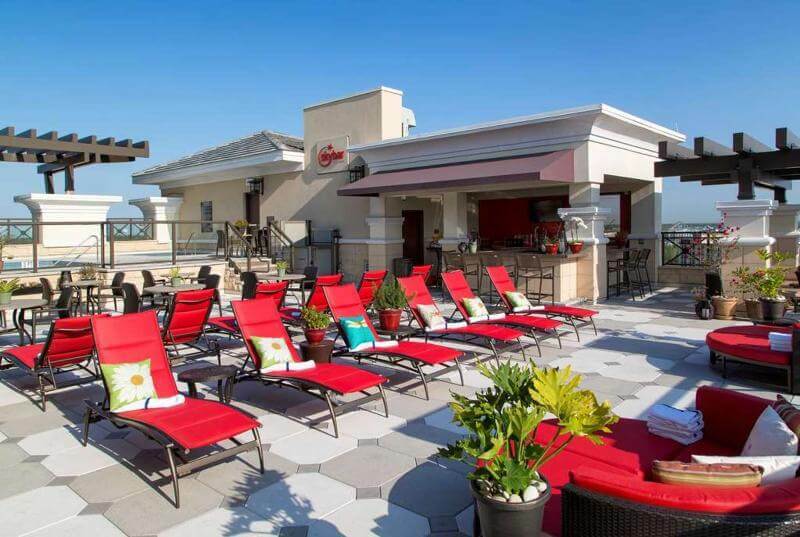 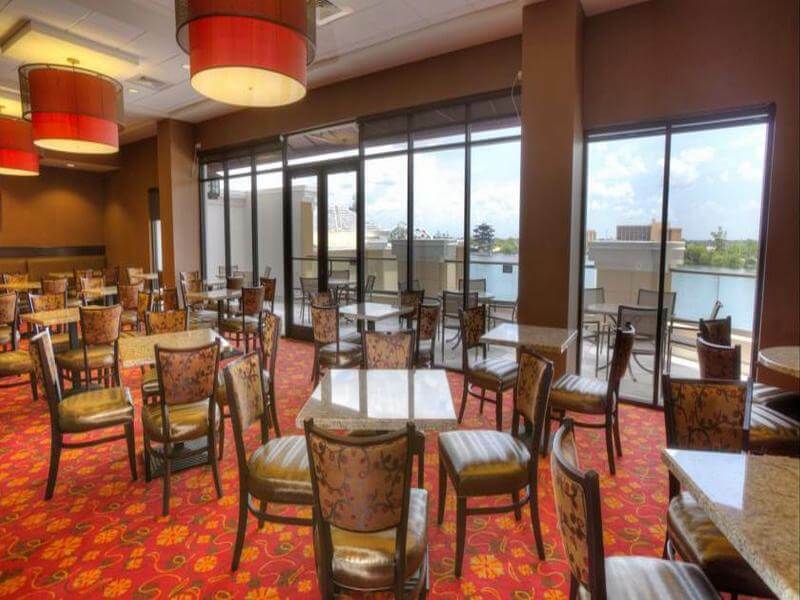 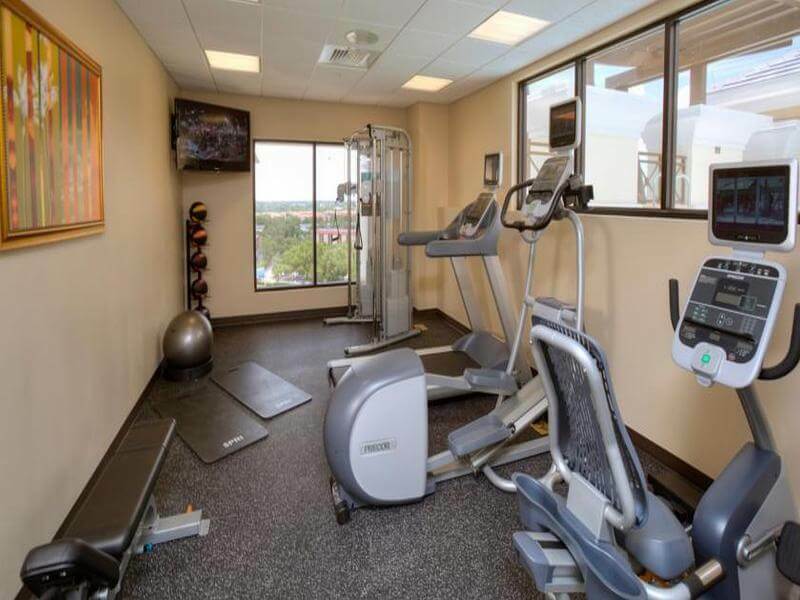 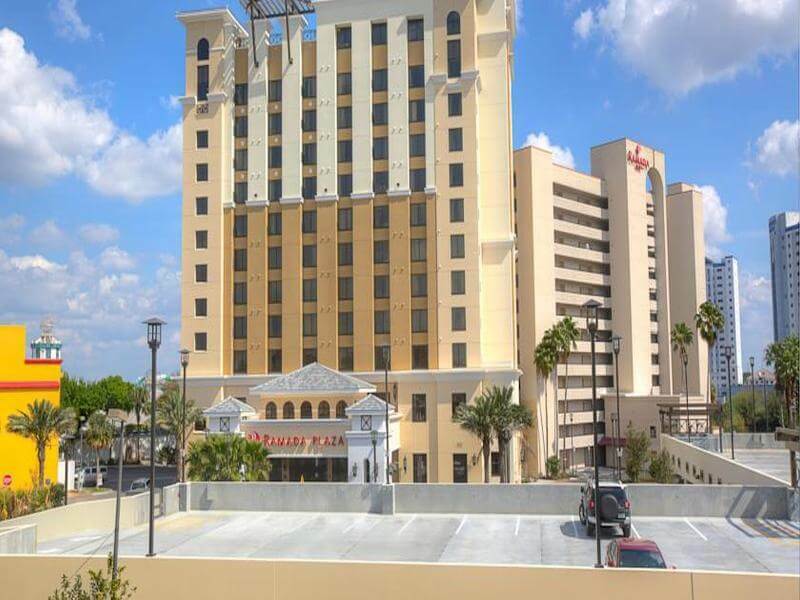 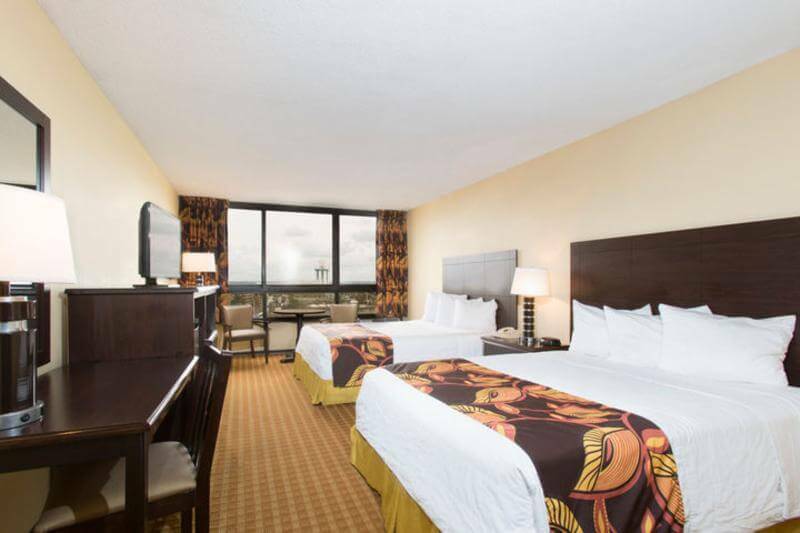 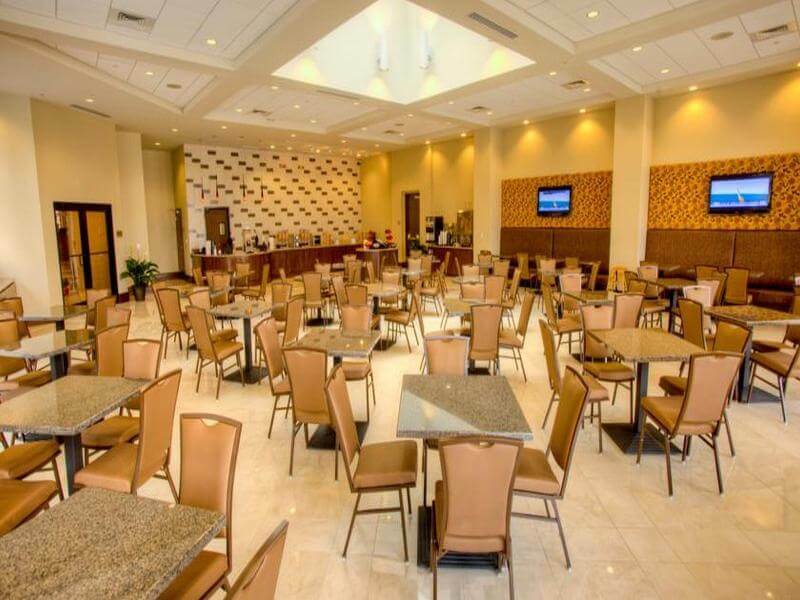 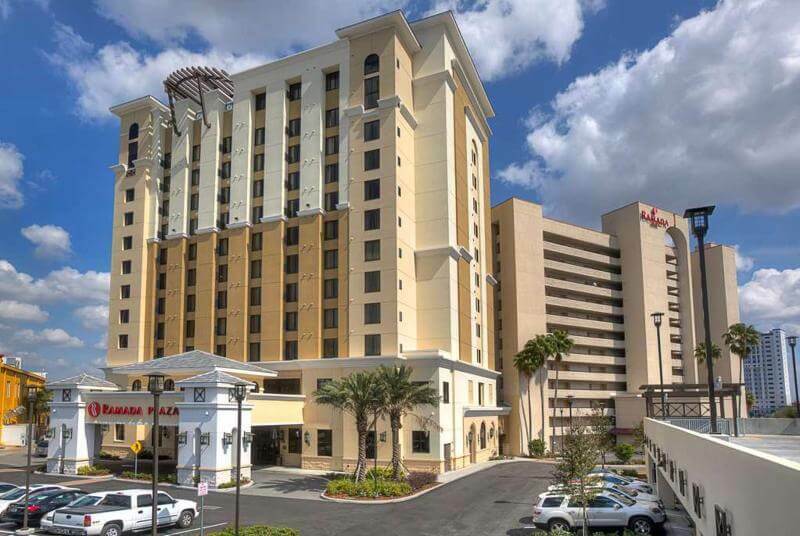 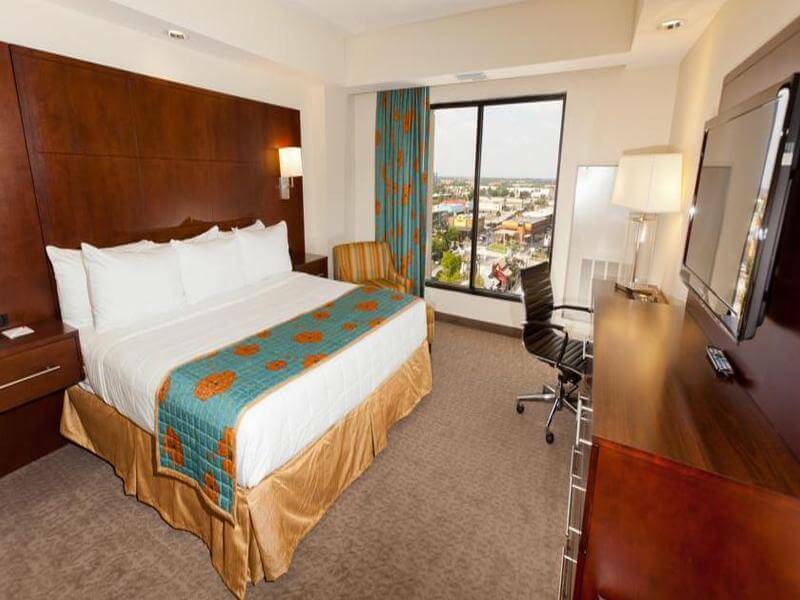 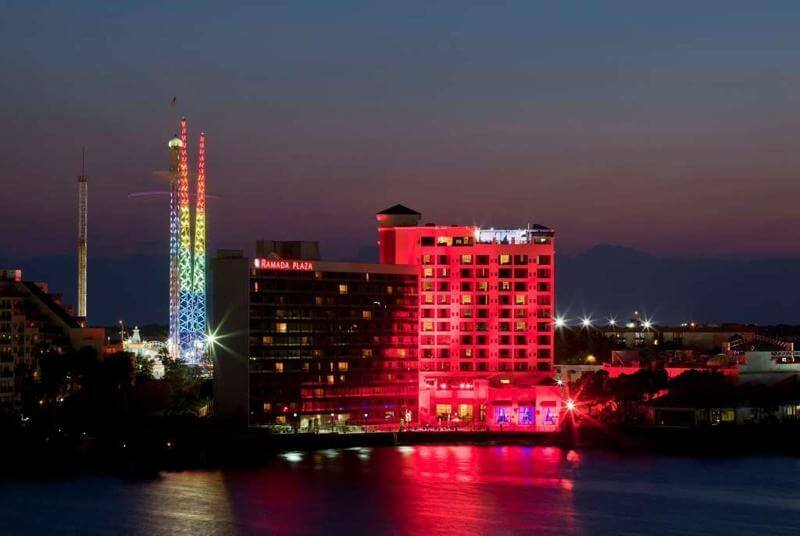 Only 1.5 km from Universal Studios Orlando, and a short walk from Wet n' Wild water park, this hotel is perfect for those who like to be in the middle of the action. 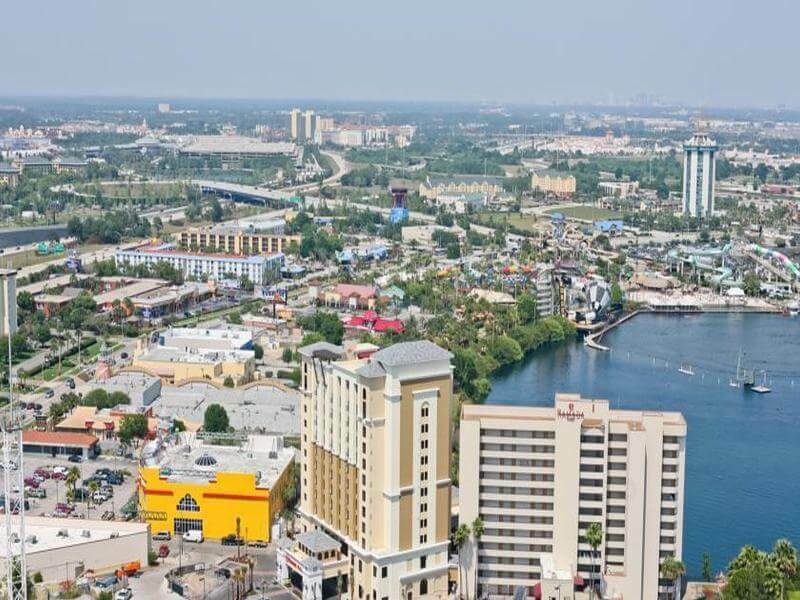 Magical Midway arcade and the Fun Spot Action Park are next to the hotel and the Congo River Miniature Golf course is but a short walk away, as well as an abundance of restaurants. 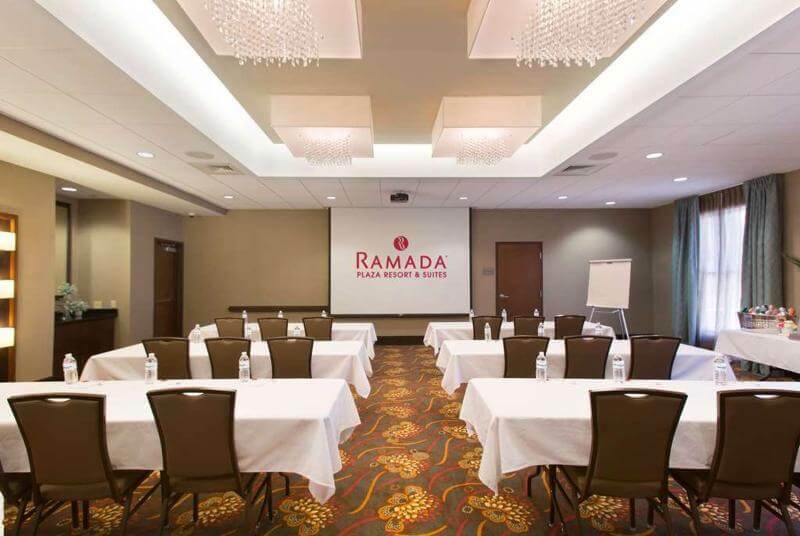 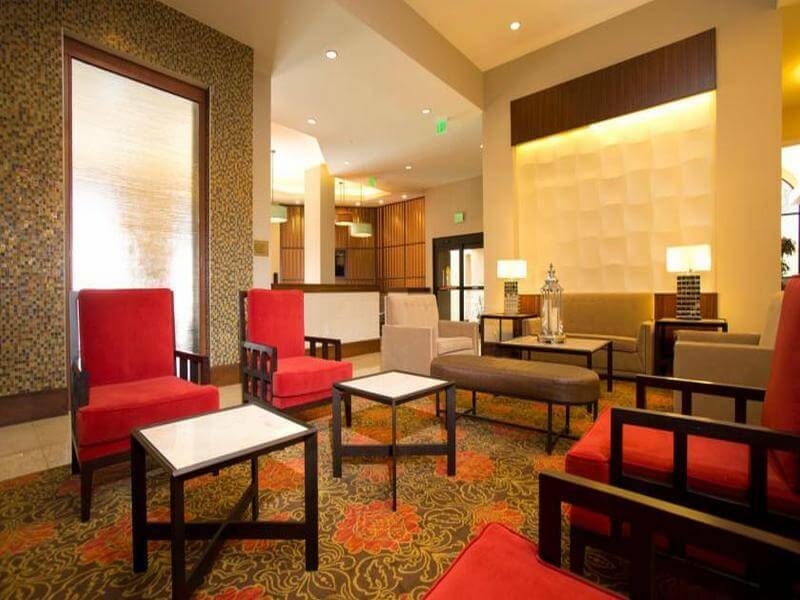 In the lobby, the 24-hour reception will welcome guests to the 164 rooms. 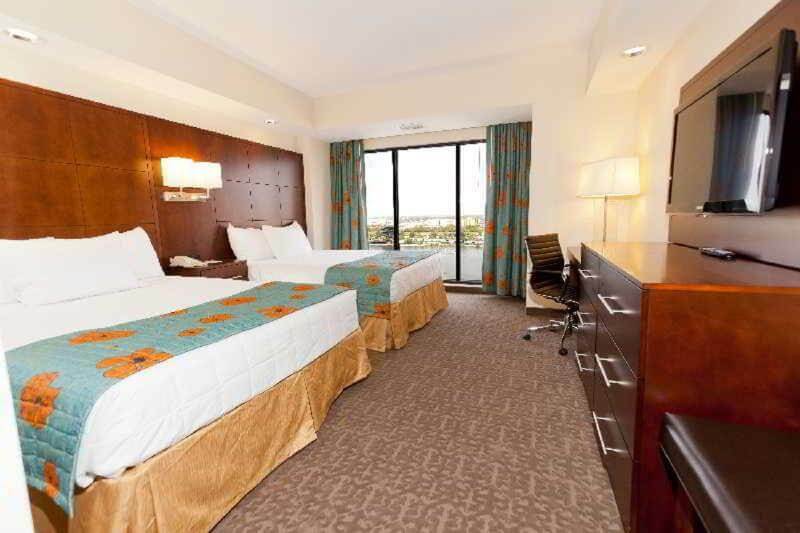 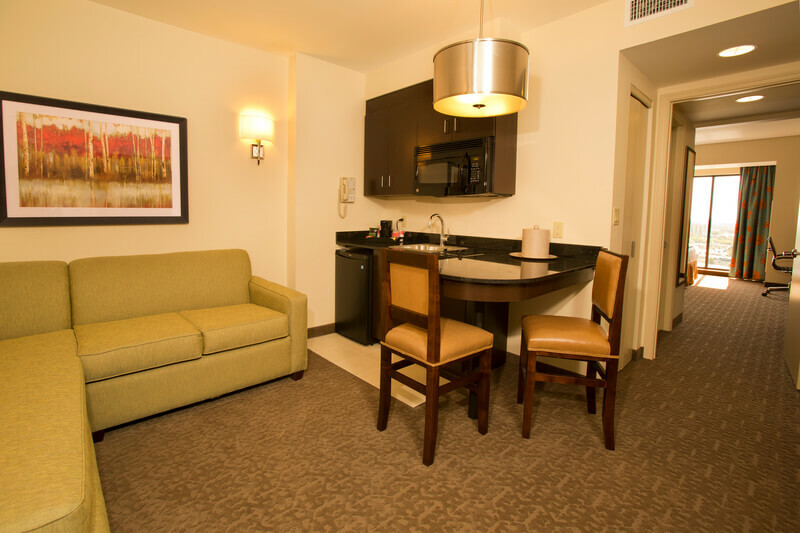 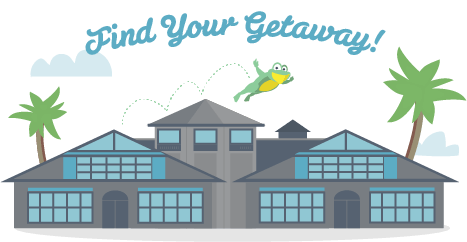 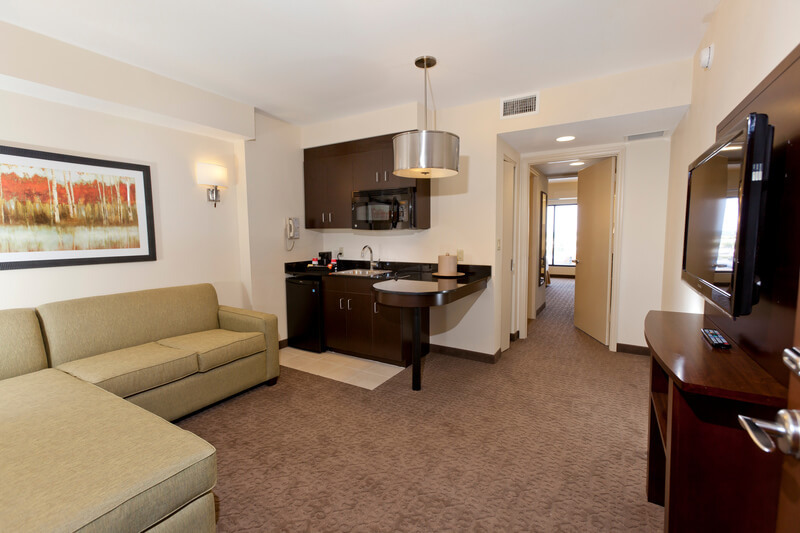 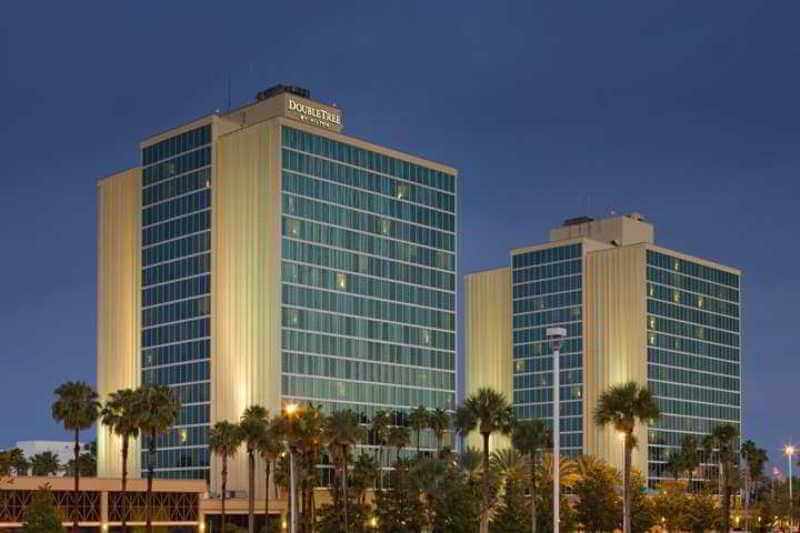 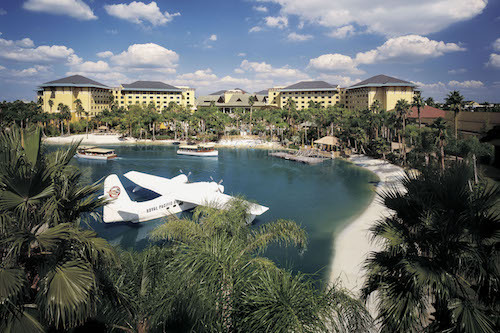 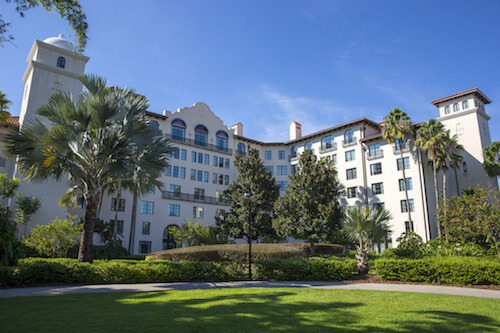 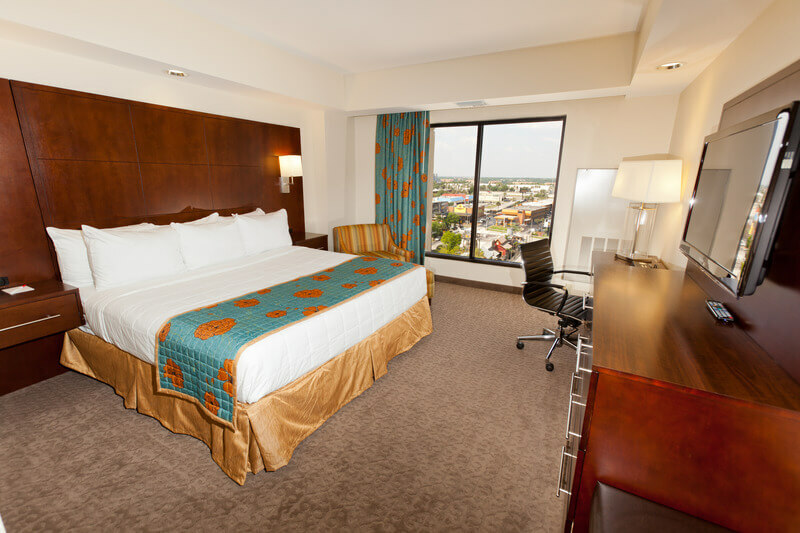 The hotel provides services such as the hotel safe, cloakroom, on-site parking, and schedule transportation to Walt Disney World. 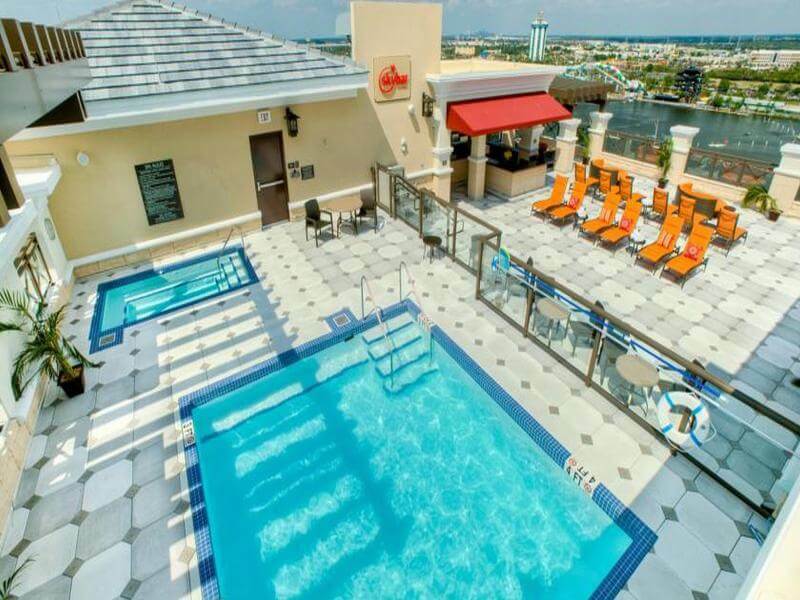 Please be informed that the hotel provides complimentary use of the gym and the rooftop swimming pool to guests who books club rooms. 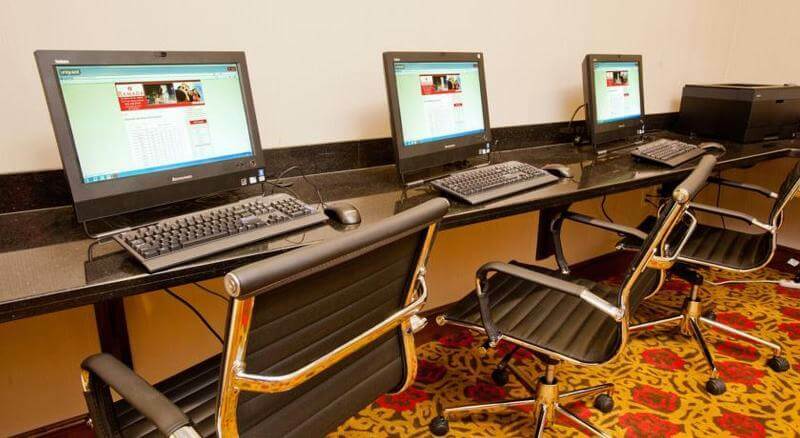 All other guests with various room types can use facilities but must pay applicable fees. 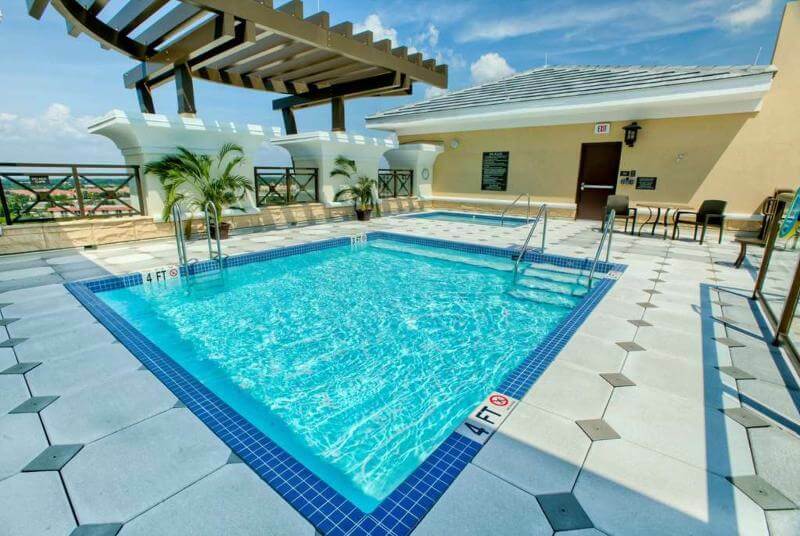 The outdoor pool is being refurbished.